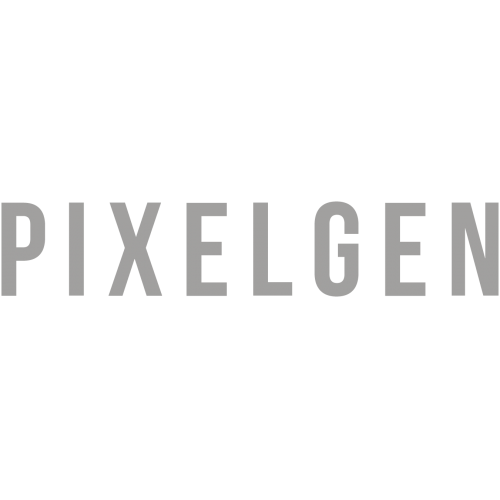 Pixelgen Design was founded in February, 2015 when Jack MacDougall set out on his own after 15 years in the industry. 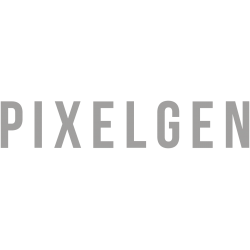 Pixelgen Design promise—and deliver—pure 18G uncompressed UHD signal extension products at lengths up to 50m. Click here to visit Pixelgen Design.